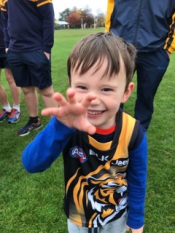 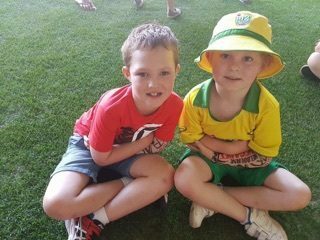 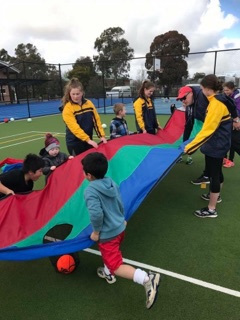 AAA Sports Ballarat is a not for profit organisation which provides grass roots sporting opportunities for children with special needs and disabilities. 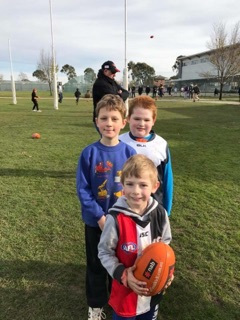 AAA Sports Ballarat is AAAmazing! 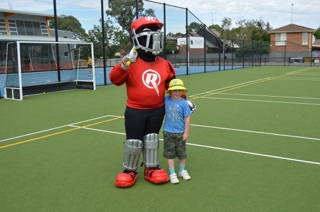 AAA Sports Ballarat is proud to partner with a number of local organisations, clubs and businesses. 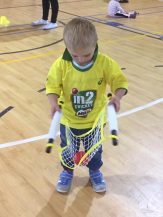 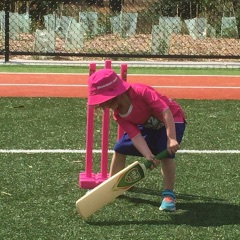 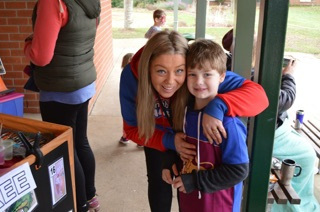 By donating to AAA Sports Ballarat you will be helping us to continue offering sports to these amazing children. 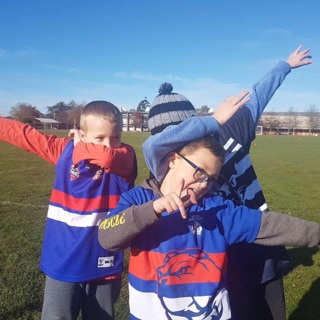 All donations will go directly towards the purchase of modified sporting equipment, first aid supplies, safety gear and participant medals, trophies and giveaways. 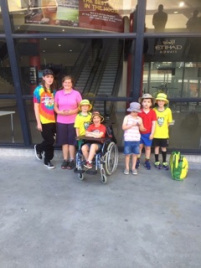 AAA Sport is a not for Profit organisation which exists to provide introductory sporting opportunities to children with special needs and disabilities.